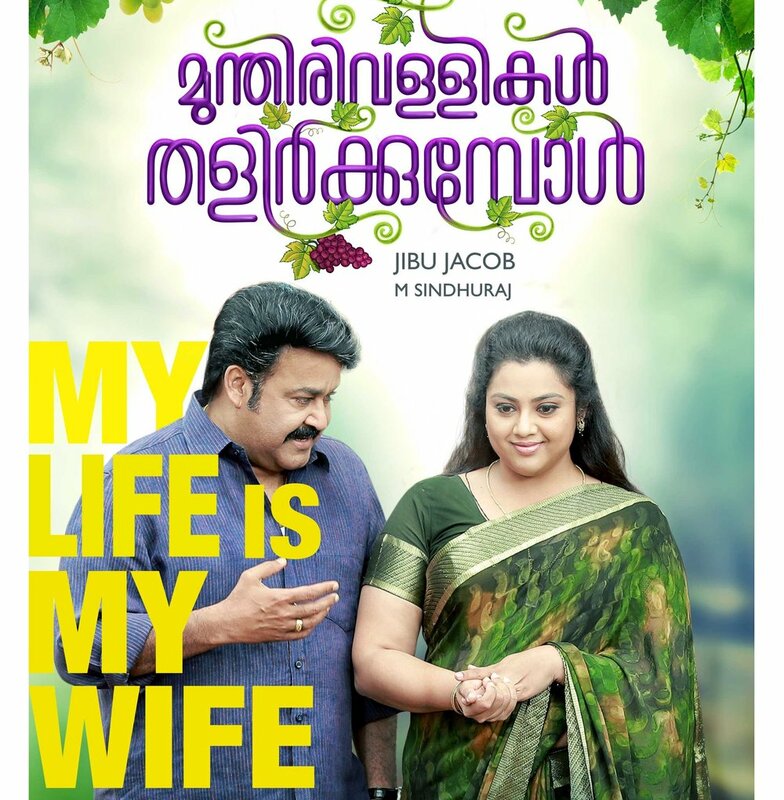 Munthirivallikal Thalirkkumbol - a family entertainer directed by Jibu Jacob , written by M. Sindhuraj is Produced by Sophia Paul. 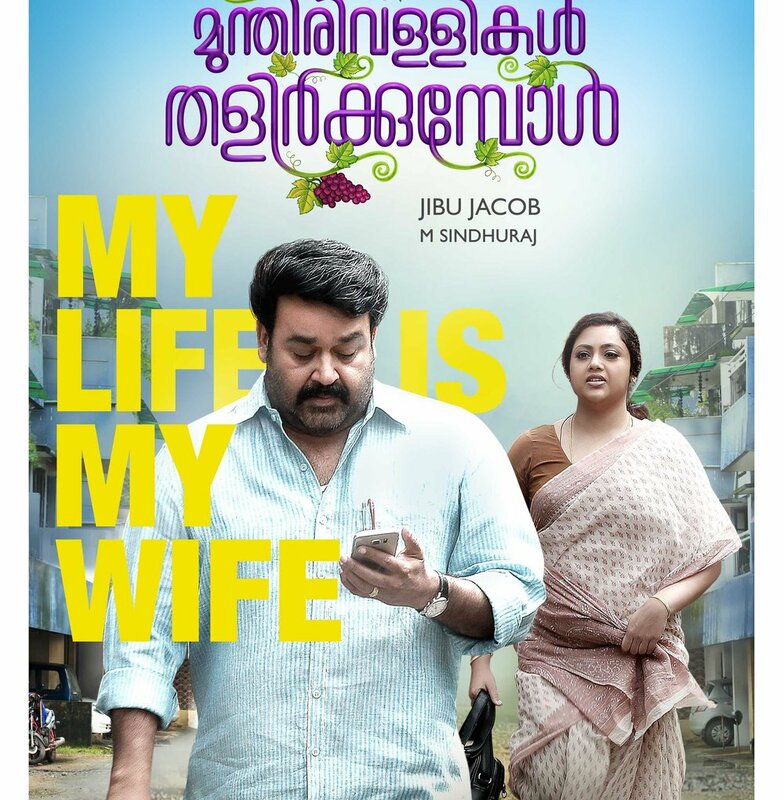 Mohanlal - Meena pair reunion in this movie after Drishyam. 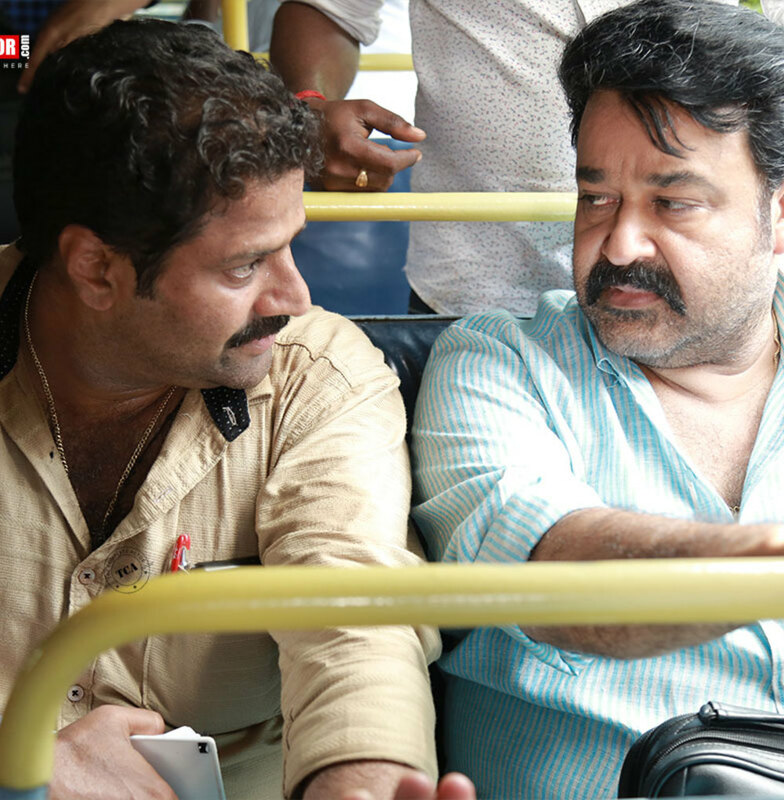 Mohanlal enacts the role of Panchayat Secretary named Ulahannan. Movie shooting proceeded at Calicut, Eranakulam, Alappuzha and Shimla.Master Sanoop and Aima Sebastian features the role of Mohanlal’s son and daughter. 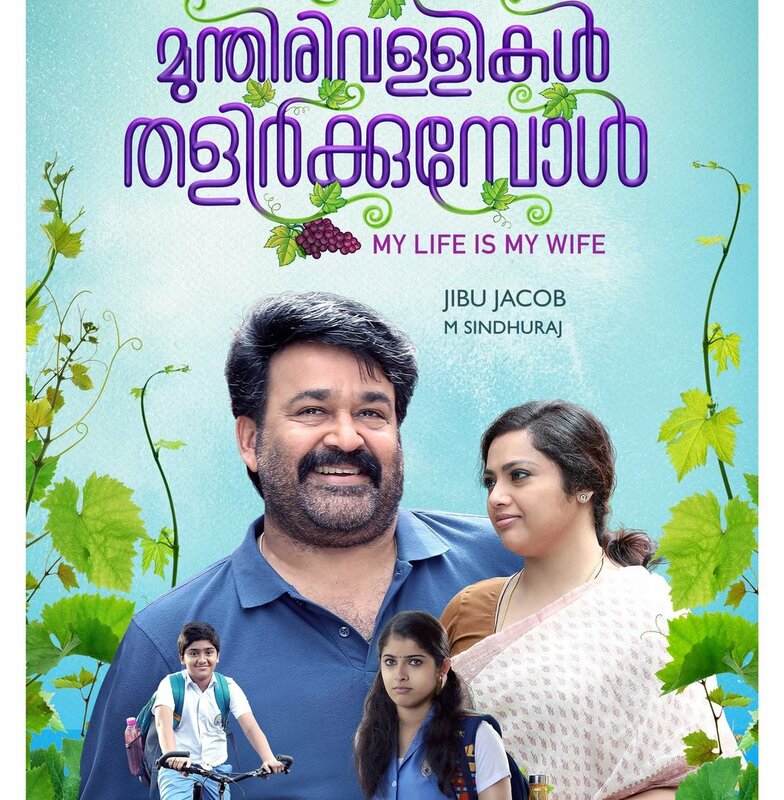 The story of the movie is inspired from Malayalam Short story Pranayopanishad by V.J. James . 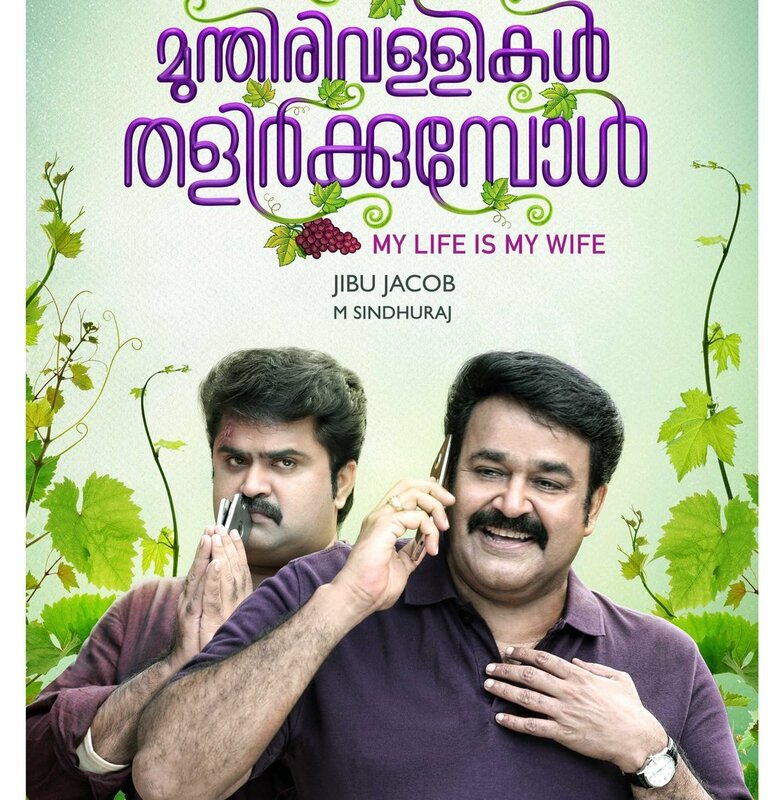 M. Jayachandran and Bijibal compose, music for this fun-filled family entertainer.